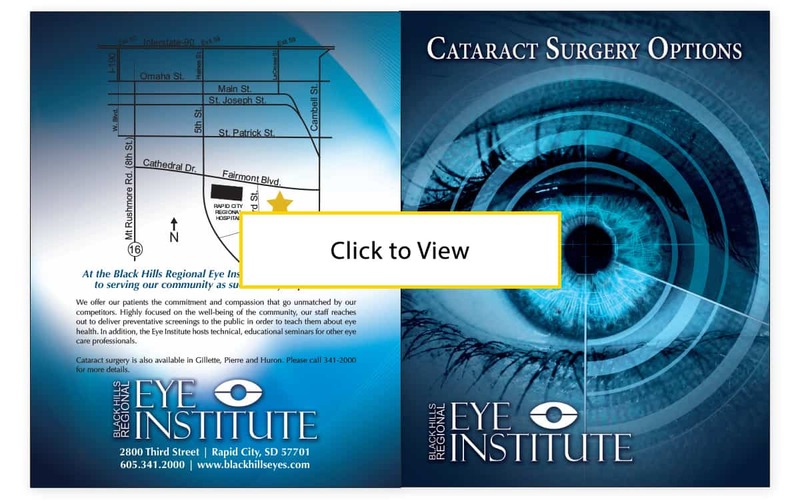 Midwest Marketing helps recruit new Lasik and PRK surgery candidates through mass and digital media. 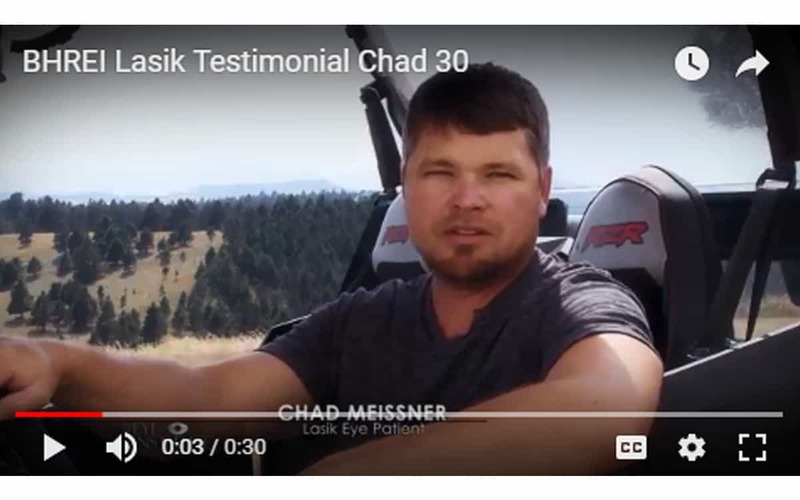 Our doctors travel to provide consultations in Pierre, Huron, and Gillette, but people come from a five-state region to the Rapid City office to have their surgery performed. 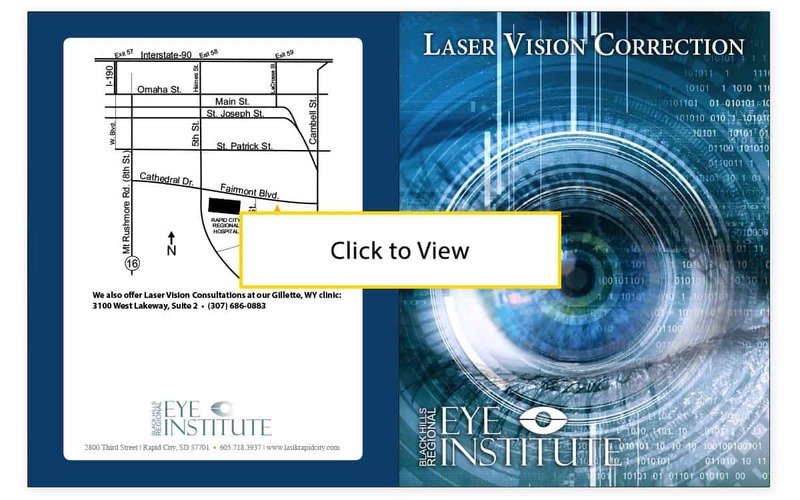 In addition to cosmetic procedures such as Lasik and PRK, we help the Eye Institute brand other services they offer to keep their expert reputation top of mind in the area. Types of Work: Branding Development, Media + Digital Strategy, Audio + Video Production, Creative Services and Grassroots efforts.